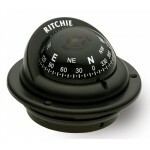 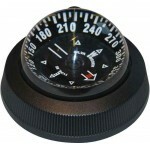 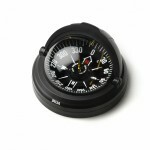 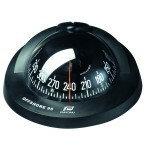 The 125FTC is a flush mounted compass with an apparent scale size of 125mm and a gimballed cradle. This model has a built-in compensator. 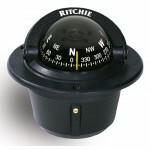 Designed for those yachtsmen that demand an absolutely accurate and steady card in all conditions, whatever the angle of heel. 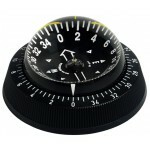 An extended centre needle eli..